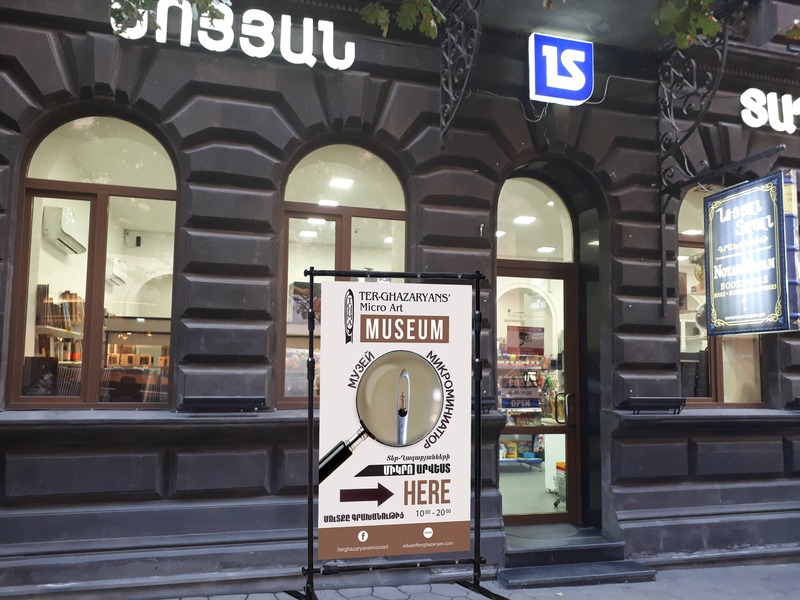 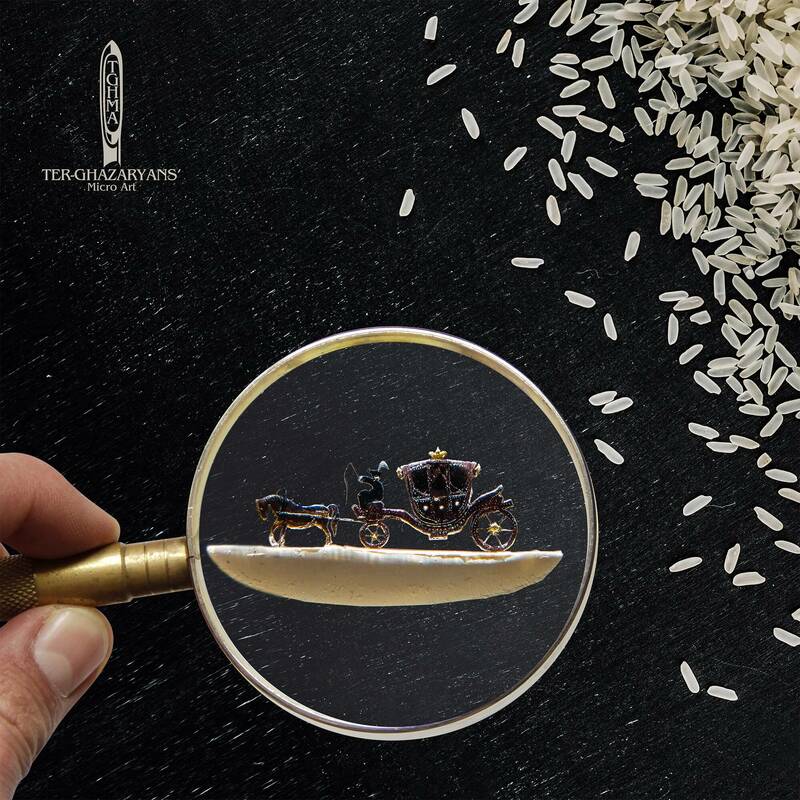 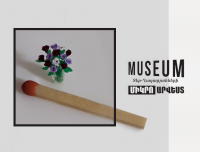 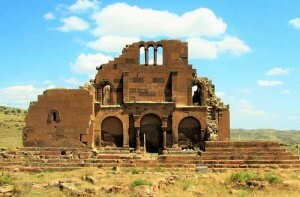 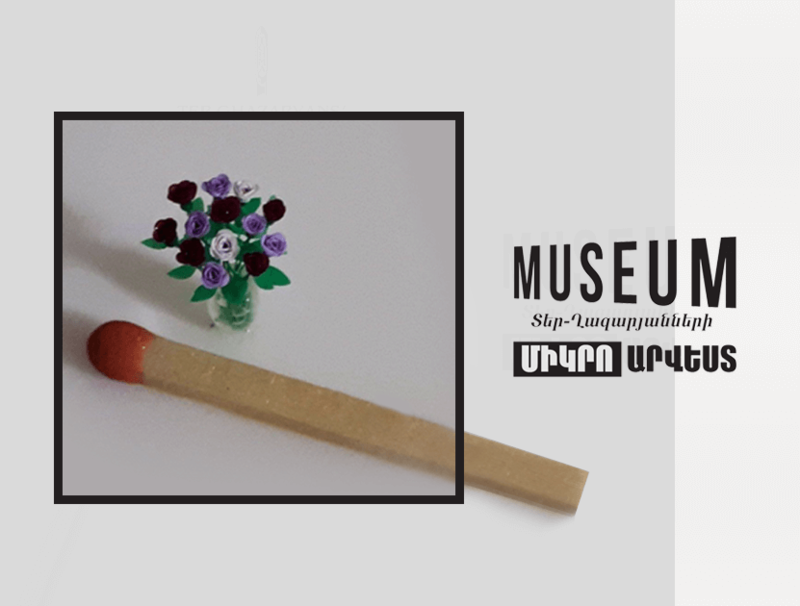 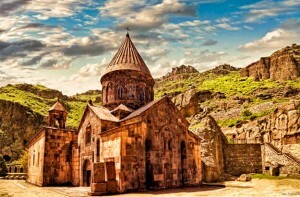 The idea of opening a museum was born in 2009 when grandfather Eduard Ter-Ghazaryan transmitted the secrets of this unique art to his grandson, with the message that the latter preserves them, develops micro art and transmits it to future generations. 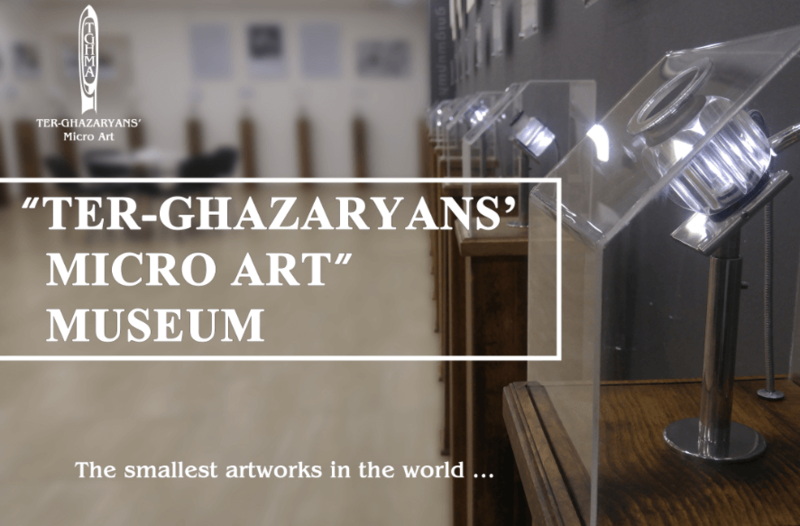 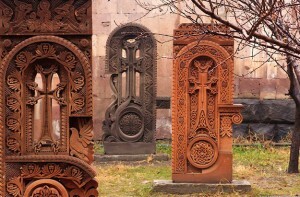 The Ter-Ghazaryans’ Micro Art Museum opened in 2018, Yerevan. 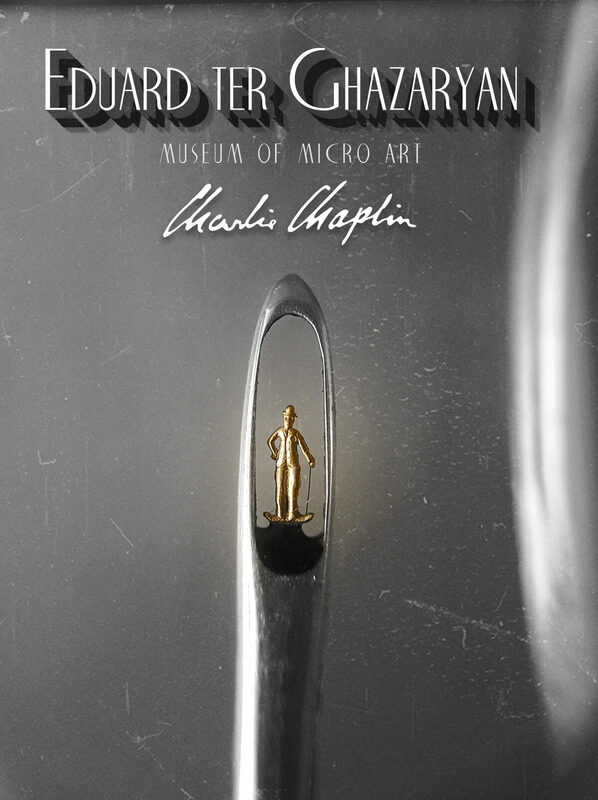 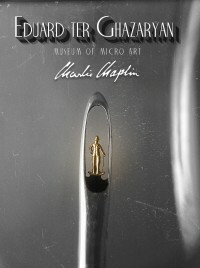 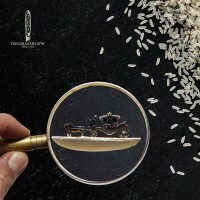 Only years later it was possible to unite the works that illustrate the Master's - Grandfather multilateral talent, his unique works that admired everyone in many countries around the world, as well as his grandson’s works - the next generation of micro sculptures.